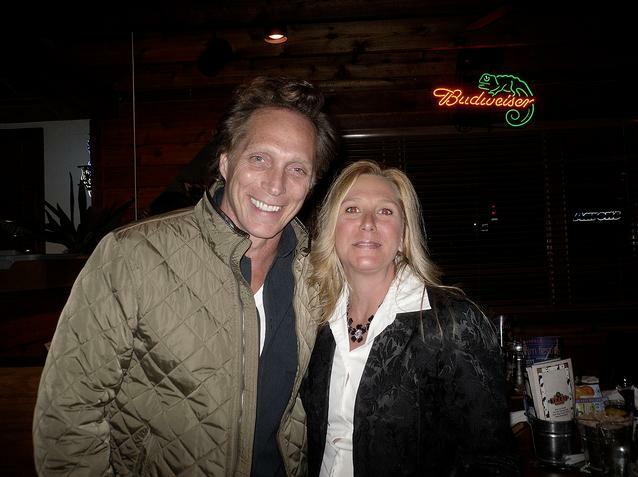 William Fichtner. This ছবি was taken on August 30, 2010 using a Samsung SL620.. Wallpaper and background images in the William Fichtner club tagged: william fichtner. This William Fichtner photo might contain সুবেশী ব্যক্তি, মামলা, প্যান্ট স্যুট, pantsuit, and ব্যবসা উপযোগী.